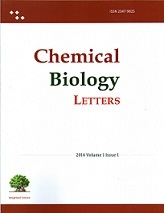 A journal for Chemistry Biology Interface, Chemical Biology and Synthetic Biology research and review articles. 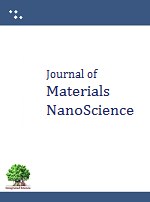 Journal of Materials Nanoscience publish research at nanoscale in materials. 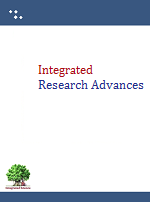 Integrated Research Advances is a multidisciplinary journal for publication of research, designs, concepts and innovation advances by the scholars from all branches of science and technology. 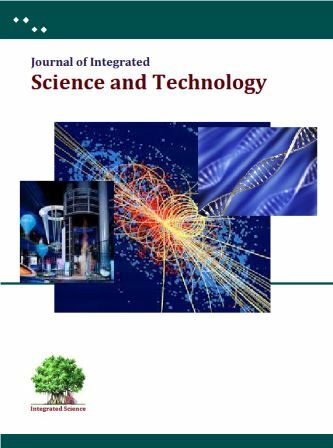 The Journal of Integrated Science and Technology is an international journal for publication of fundamental and applied research from all disciplines of science (Chemistry, Physics, Biology, Mathematics, environmental science) and technology (all engineering fields and technology advances). 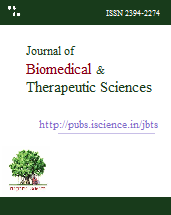 Integrated Journal of Social Sciences (IJSS) is a journal for integrated publishing of research and review articles from Arts, Social Sciences, Psychology, Humanities, Languages, Law, Management research findings and to serve as a rapid forum for publication of articles within a time frame. 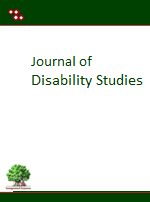 Psychosocial Prospective of Disability, Disability Assessment, Disability Prevention, Treatment and Rehabilitation, Disability in Academia, Disability Research, Disability and Social Stigma or Exclusion/Discrimination, Disability in the context of Development, Disability and Gender, Disability Legislation and all other allied studies related to disability.